Readings, Photos, and an Interview with Belinda! 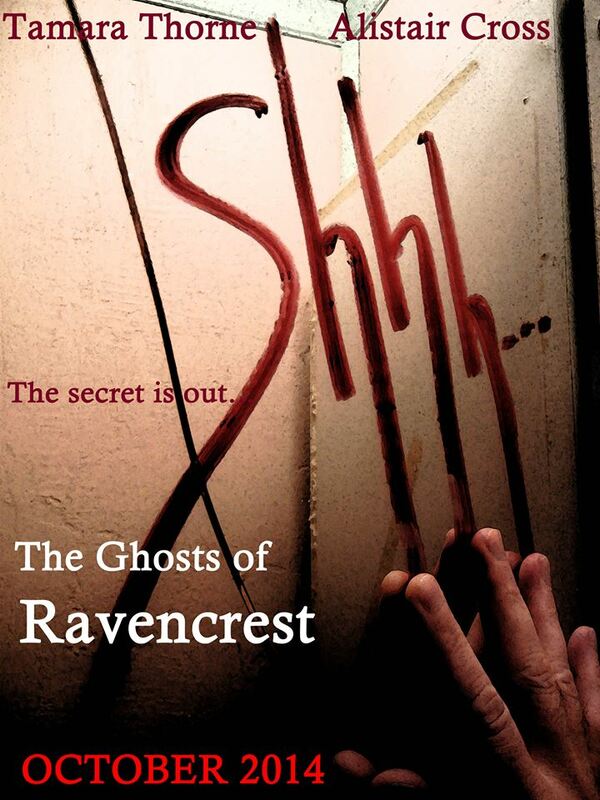 Today Tamara Thorne is doing a reading from The Ghosts of Ravencrest at 3:00 p.m. at Mysterious Galaxy in San Diego. While she’s doing that, I’ll be working on the next extra-creepy photo shoot for the series’ upcoming covers and e-posters. In the meantime, you can read an interview with Ravencrest’s governess herself, Belinda Moorland, at Marie Lavender’s Writing in the Modern Age! 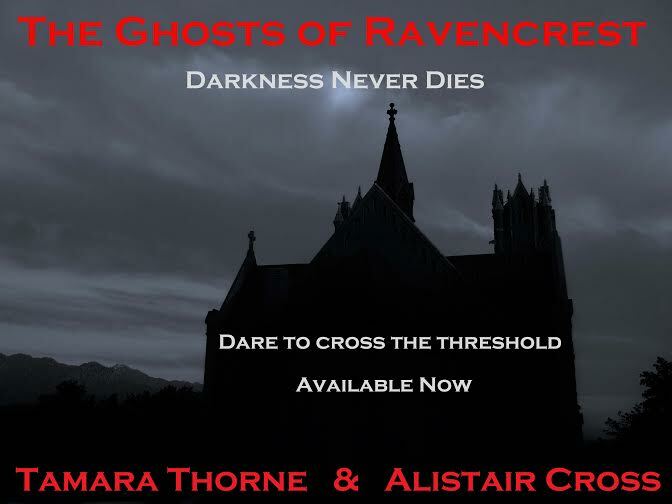 If you haven’t gotten your copy of The Ghosts of Ravencrest: Darker Shadows yet, go to Amazon now and pick it up, or click on the picture below.